A good source of protein, paneer is a versatile ingredient of vegetarian cooking. It is used for making salads, desserts, sabzis, pulao, paratha and so on. If you have paneer handy, you can rustle up quite a few dishes using it. So, here is how you can easily make paneer at home. Boil the milk in a large pan stirring occasionally. When it starts boiling, add the lemon juice. Keep stirring. The milk will start curdling. Once the milk has curdled, place a muslin cloth over a strainer. Keep it on a vessel and strain the curdled milk. Pour a glass of water over it to remove the sourness of lemon juice. Add salt and mix. This is crumbled paneer. If you want solid paneer, place the paneer in the muslin cloth. Fold the cloth firmy and place heavy weight over it. The paneer will be set in 30 minutes. 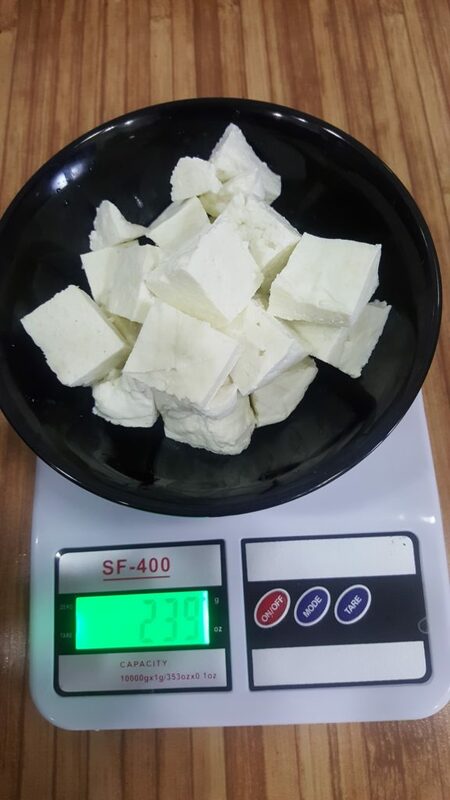 Remove paneer from the muslin cloth and cut into cubes. 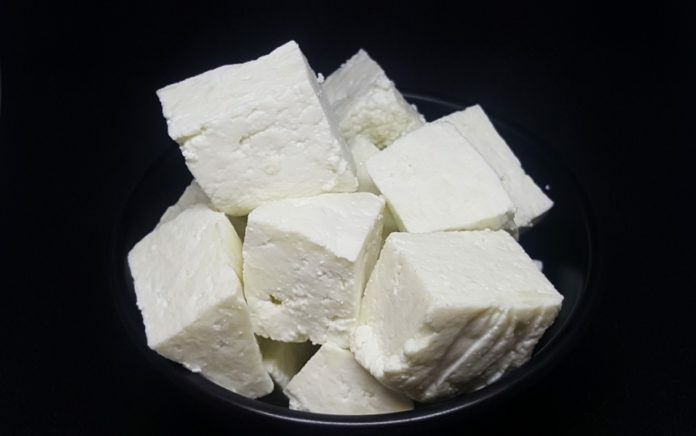 You can use this paneer to make any paneer dish of your choice. From 1.5 litre milk, I got 239 grams of paneer. Further, I would like to draw your attention to some of the paneer recipes. Do have a look. 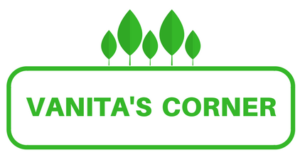 Paneer Bhurji with corn and capsicum, Chana Paneer salad, Matar Paneer, Paneer Tikka Kathi Rolls, Palak Paneer, Paneer Grilled sandwich, Paneer Paratha, Oats Corn & Paneer Cutlets, Paneer stuffed green peas paratha.